Its arrival over a decade ago as a mid-sized folder has spurned numerous variations and converted legions of knife buyers to the benefits of flat-ground, thick leaf-shaped blades. This is a workingman’s or woman’s folder founded on the premise that a comfortable, usable pocket knife is one that feels like a natural extension of your hand. This is my othe fancy folder I wear it when I wear a suit or dress pants. 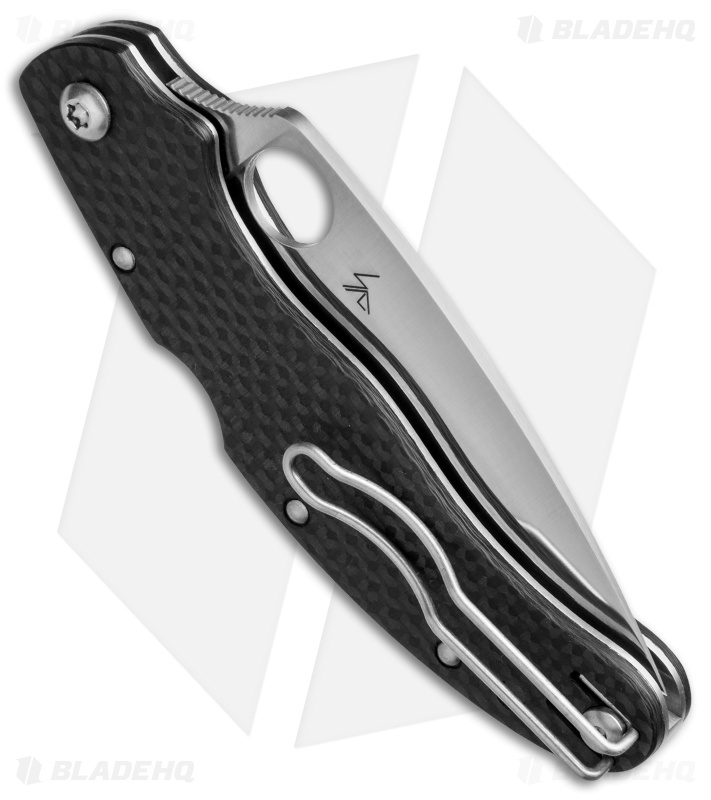 Expensive, but it is just the right size for EDC with fantastic steels and very pretty carbon fiber scales. 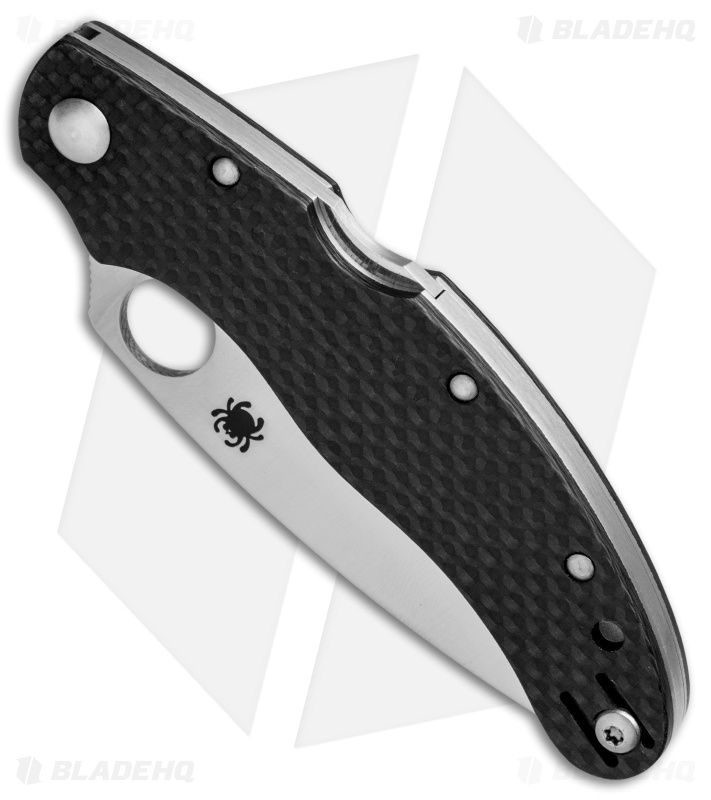 It’s a very thin compact knife that carries extremely well with a deeply concealing clip, yet the blade size is surprising and satisfying. Great feel in the hand. This is a beautiful knife. There is something about carbon fiber scales that gets my blood pressure up. 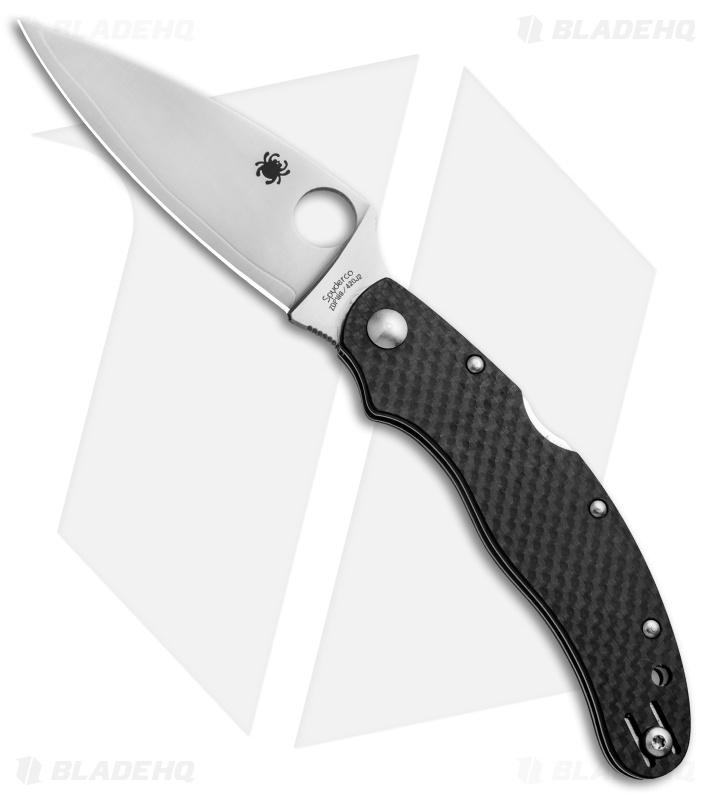 This knife is more than just a looker it is also perfect for EDC with excellent blade steel and outstanding ergonomics. As always BHQ customer service is beyond reproach.